Are you tired of the "Rat Race" ? 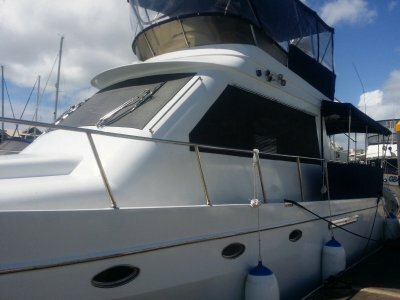 Want to get away from it all and just cruise the Great Barrier Reef in comfort.... ? 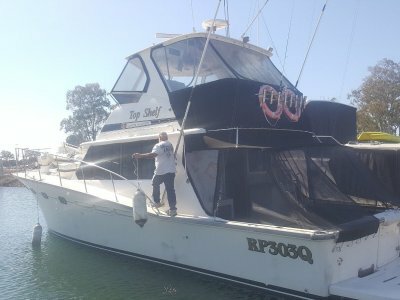 You have found your BOAT!! 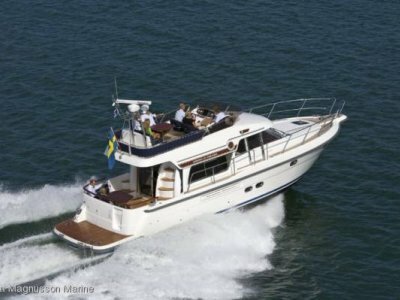 A large master aft with en-suite plus a large cabin forward with bunks for the family or over-night guests... Yes there is another bathroom forward for them. 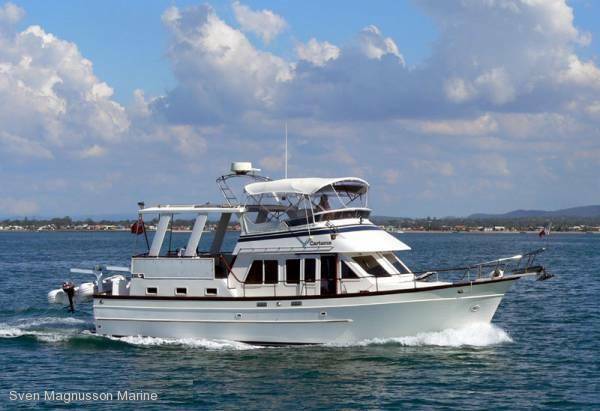 This great vessel is powered by twin 180hp Ford Lehmans that give a comfortable cruising speed of 8 knots. Please quote stock number 0905008 when enquiring. 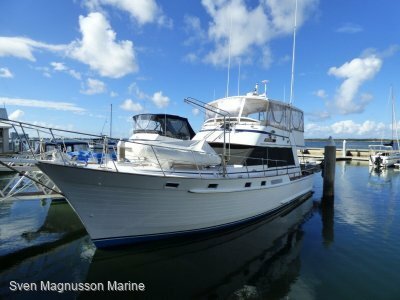 This vessel is located at a private mooring, so, to avoid disappointment, call or email now to make an appointment to inspect.